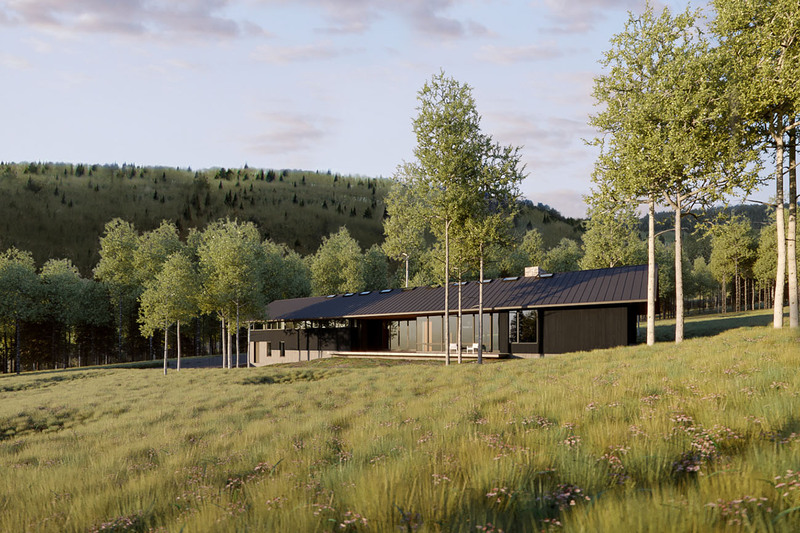 Spring Creek Residence will be the primary home for a client in Alta, Wyoming situated on 70 acres of wild land fronting on undisturbed mountain terrain in the BLM. 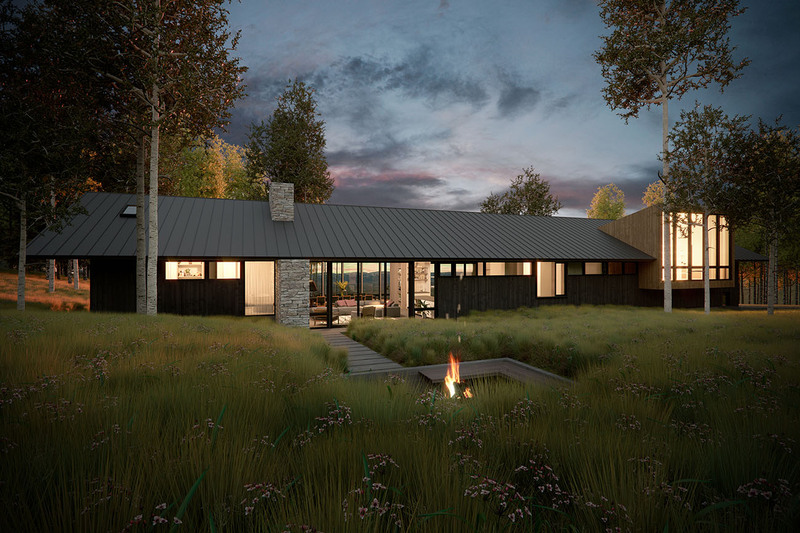 We designed the house to insinuate itself into the landscape while providing undisturbed views down-valley into Victor and Driggs (Idaho) as well as up into the Tetons. 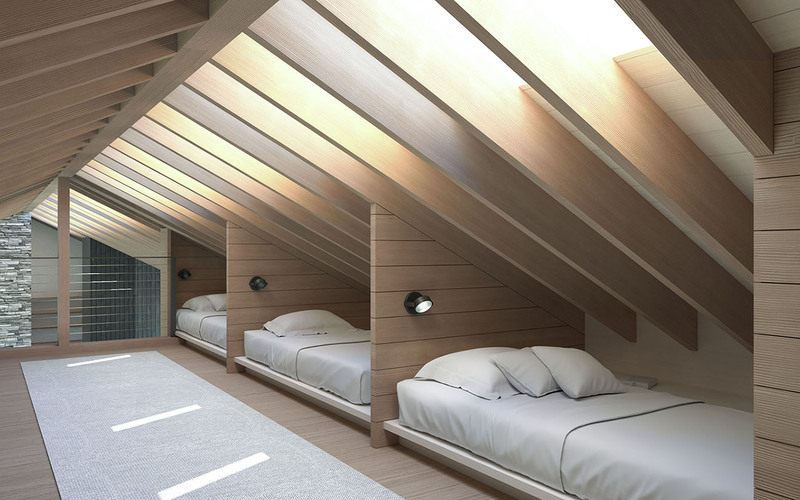 The house comprises two bedrooms, a sleeping loft, office and entertaining facilities. 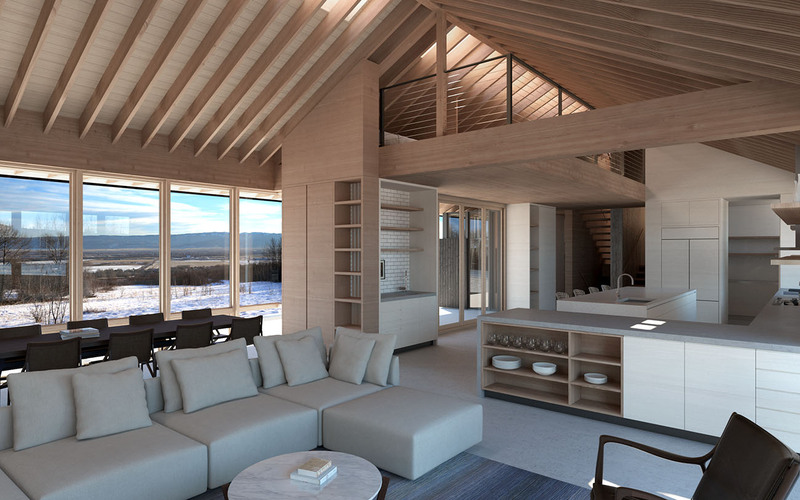 We took an active role in working with the Teton County fire and building departments to permit this structure within its environmentally sensitive surrounds. 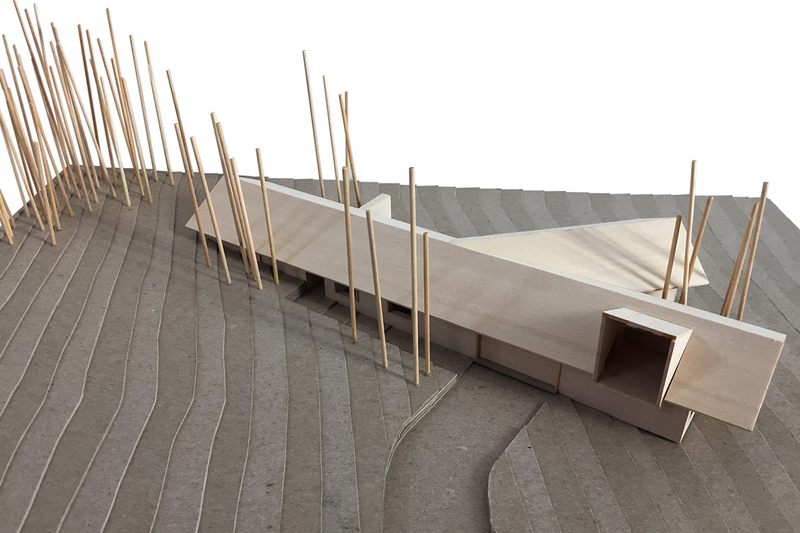 We are excited to be working Wilkinson-Montesano as our builder. We’ll provide additional photos as the house moves into construction!